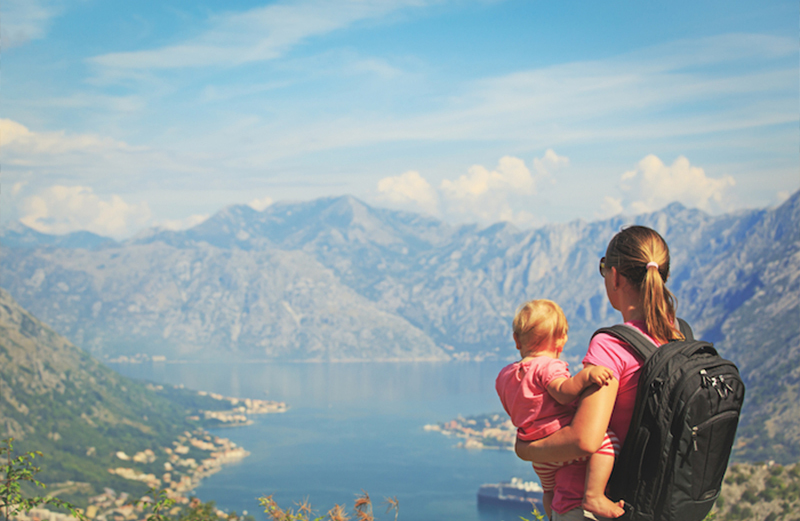 Rent baby travel gear for less stress and baggage fees while traveling with young children. Baby equipment rentals make travels easier and more comfortable for families. Items available for rent may include cribs, strollers, high chairs, beach toys, ski gear and much more! . Traveling with babies and young children can be both stressful and expensive. Before you even leave home, you have to plan for all of the essentials you will need – somewhere for the baby to sleep, a car seat for transportation, and a stroller to get around, and those are just the basics. You still need toys for entertainment and safety items such as infant bathtubs or gates for stairs. You will probably still need diapers and wipes, snacks, food, formula, etc. This would surely take up your limited luggage space and you haven’t even packed for yourself! With the airlines baggage fees, weight limits, and tighter restrictions on acceptable carry-on items, bringing gear with you has not only become less attractive, but almost impractical. Not to mention- what would happen if the airlines lost the suitcase that contained all of your precious gear or damaged your car seat or stroller? We have a new option for you that are becoming more popular with traveling families- baby gear rental. No longer do you have to lug all of the gear with you! Now you can rent it from a reputable company and have it waiting for you at the airport, car rental agency, hotel or relative’s house when you arrive.